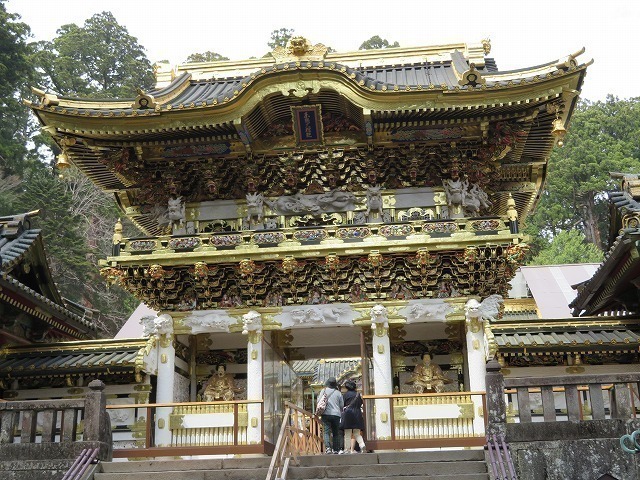 Get on a train to Nikko. 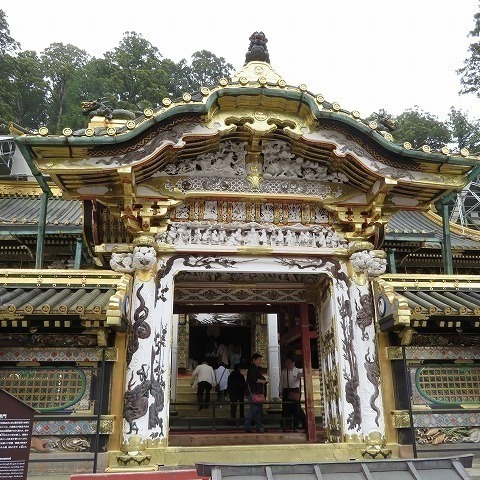 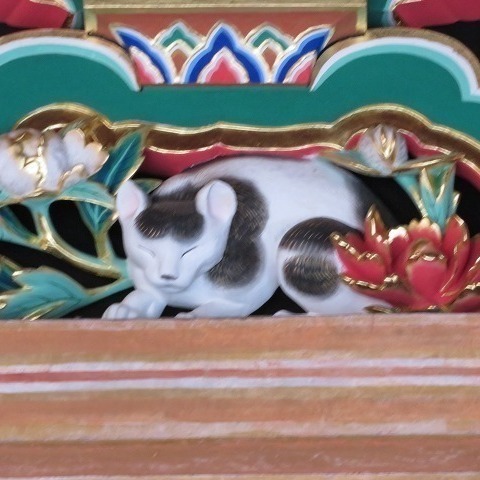 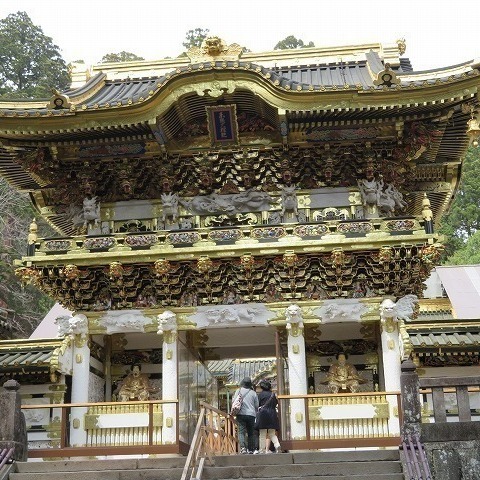 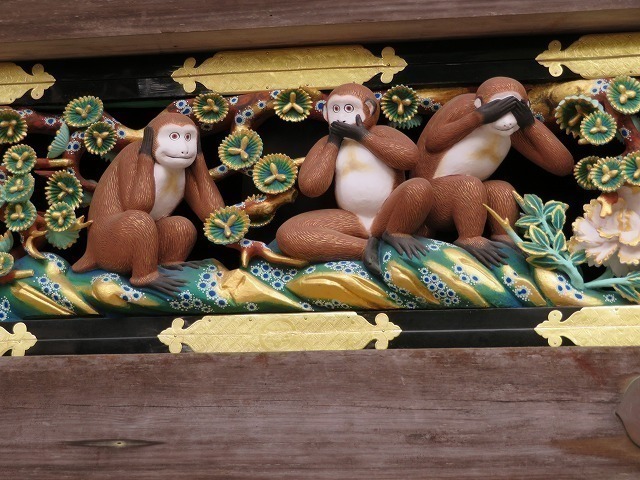 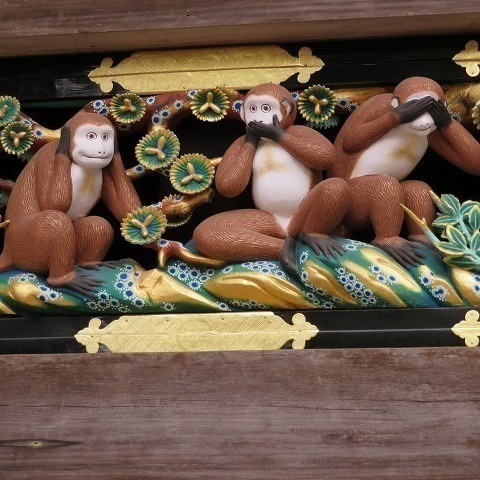 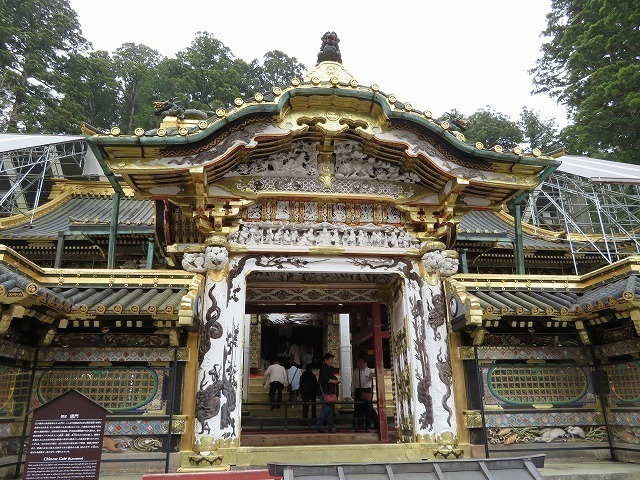 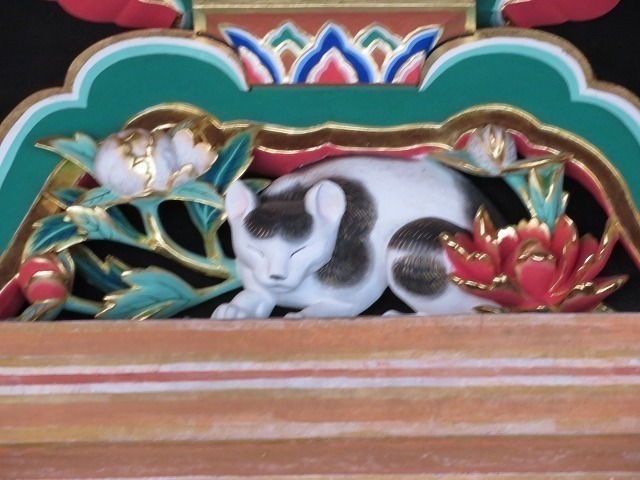 Visit Toshogu Shrine, Futara-san Shrine and Rinno-ji Temple. 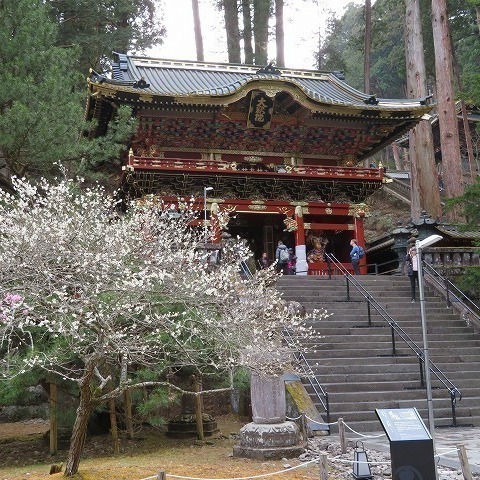 Tour ends at Tobu Nikko Station or JR Nikko Station. 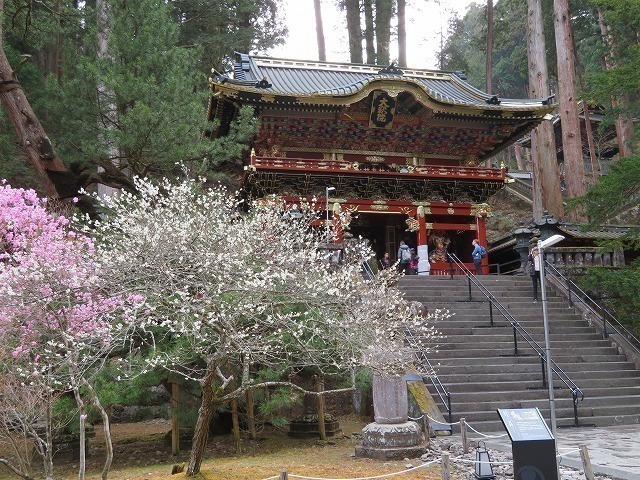 Guests are required to pay following expenses for guide as well. 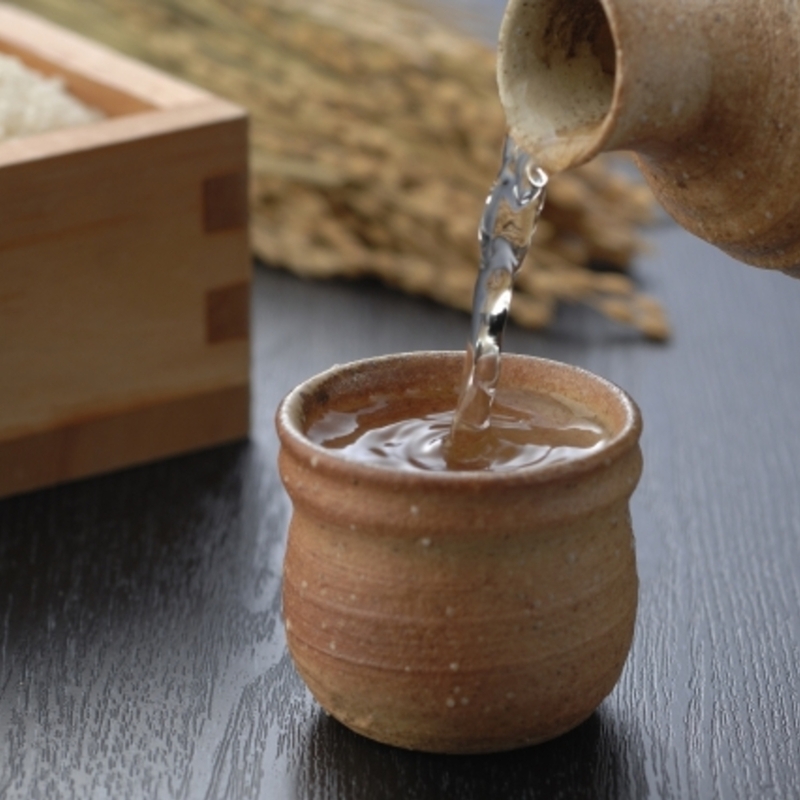 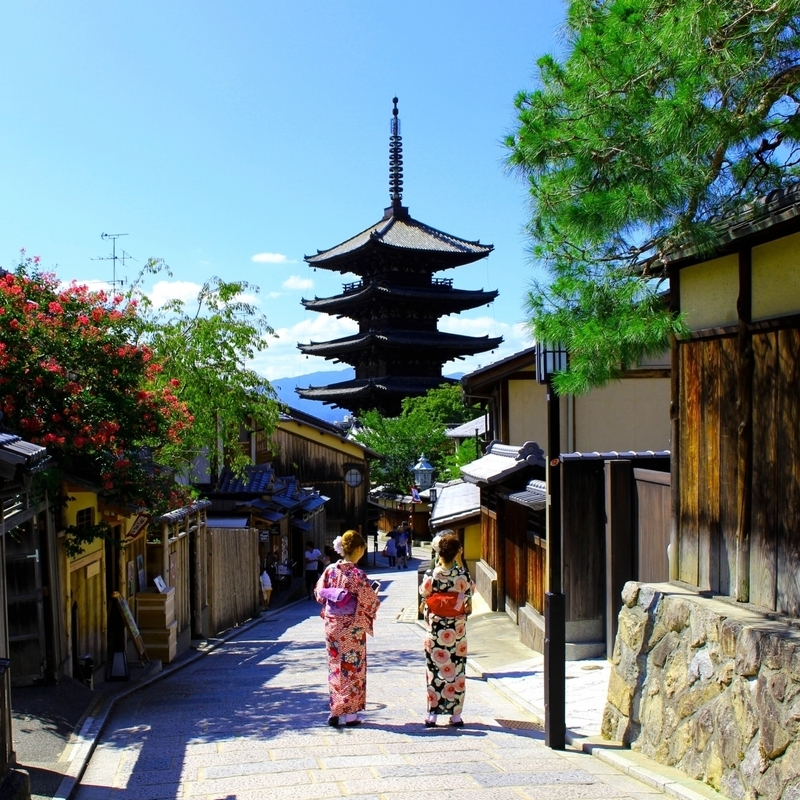 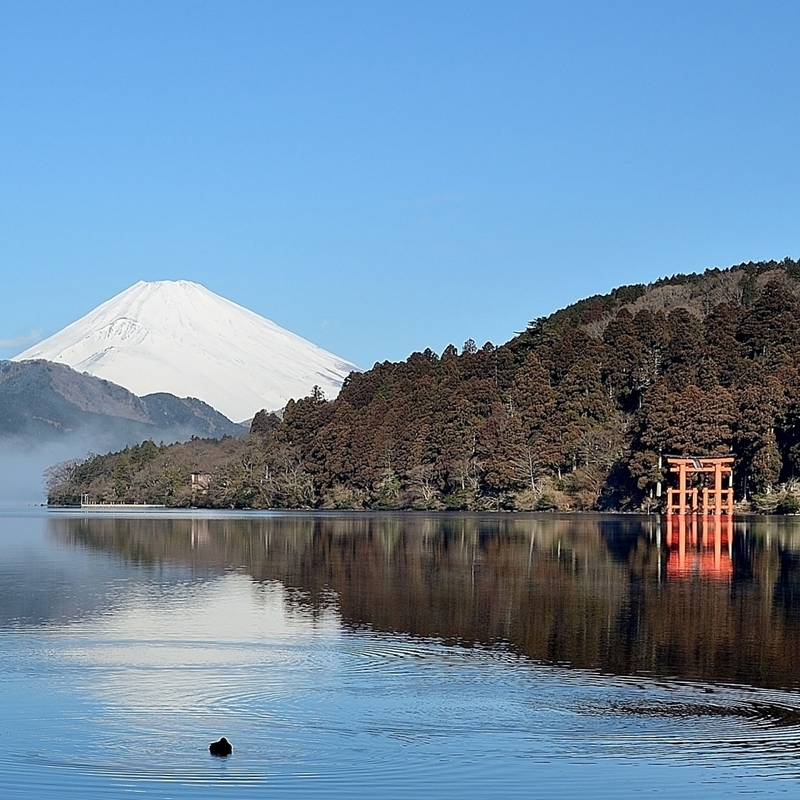 This tour does not cover Lake Chuzenji and around. 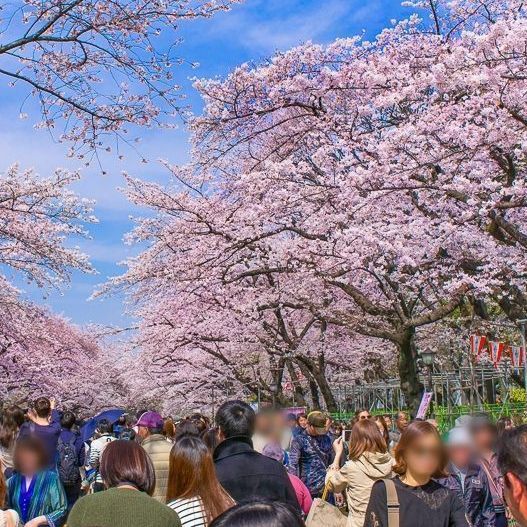 We may have to change the itinerary depending on the weather and traffic conditions.